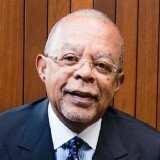 Dir. of @HutchinsCenter, African & African American Research & Alphonse Fletcher University Professor, @Harvard. 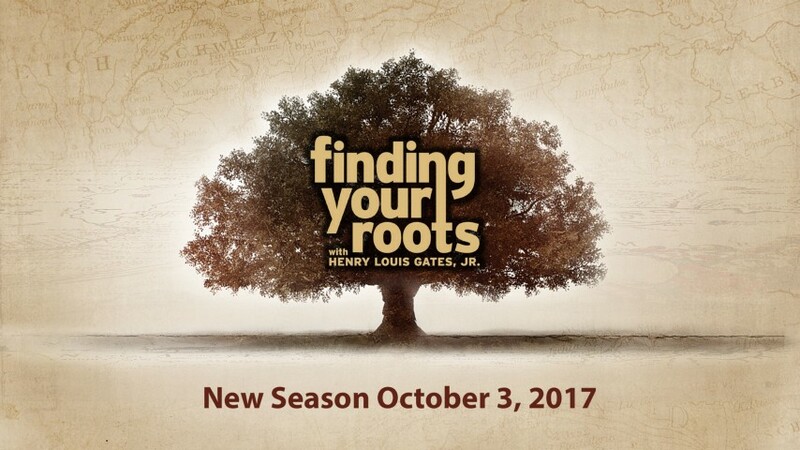 #FindingYourRoots returns to @PBS on Oct. 3rd.